"NO TIME LIMIT TO BUILD!!! 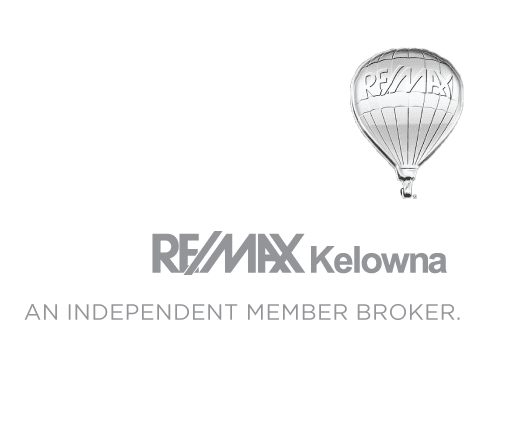 "-This rare acreage in the prestigious Westshore Estates has one of the best views of the Lake, Mountains and the Okanagan Valley. It is specifically suited to the discerning buyer and commands the respect of a high end luxury estate home. However the special RU3 zoning permits a major home based business, B&B, hobby kennel, parking and storage of heavy vehicles or equipment, day care center, greenhouses and agricultural uses, would be ideal for a vineyard! Close to the waterfront and not far from town, golf, hiking, biking, fishing or just soaking up the natural beauty of the woods and all it's abundant wildlife.